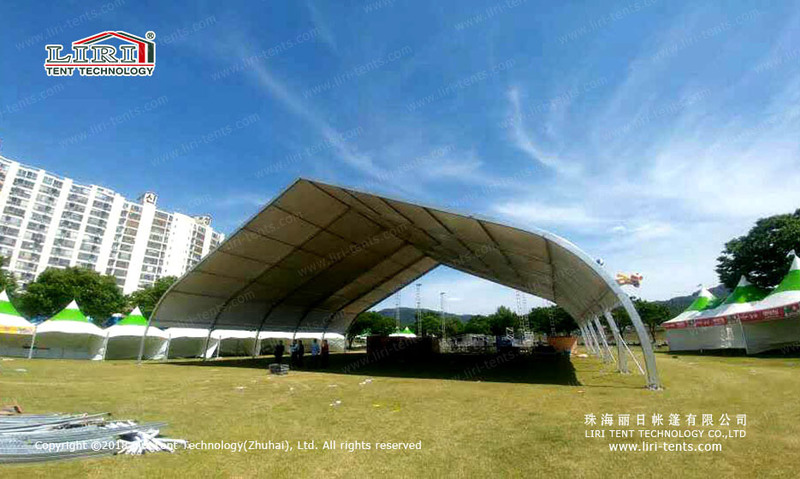 The special TFS structure tents, also known as tfs curve tents, are one of our newest tent products. 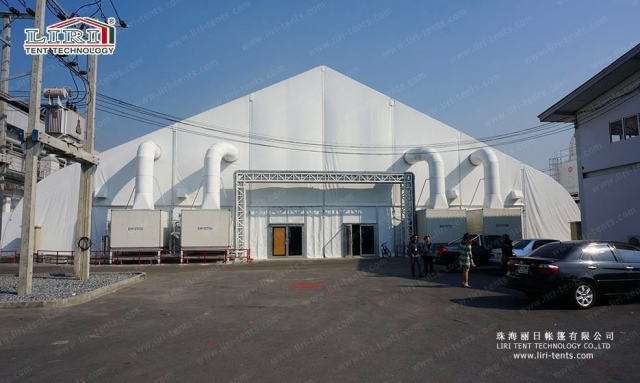 More and more clients prefer these special tents because of its heart shape. 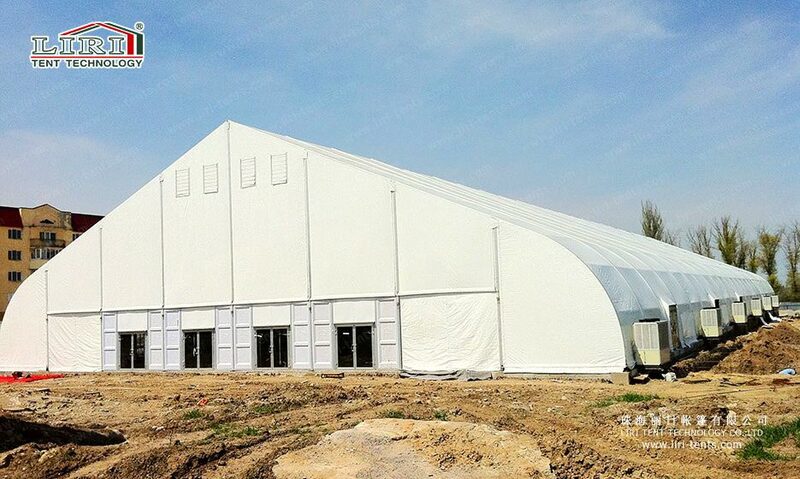 These tents also have a wide range of applications for temporary events like other clear span tents. 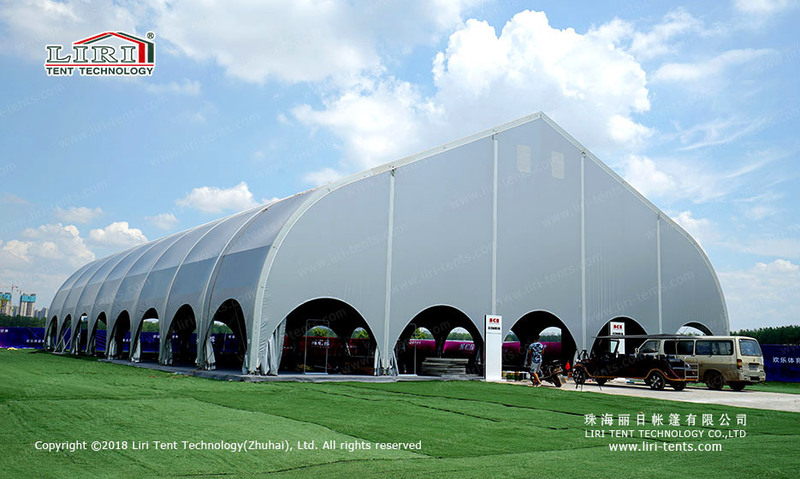 Whether you want to construct a temporary or permanent tent, it is an excellent choice. The Curve Tents are modular structures increasing or decreasing in the bay distance of 5m. 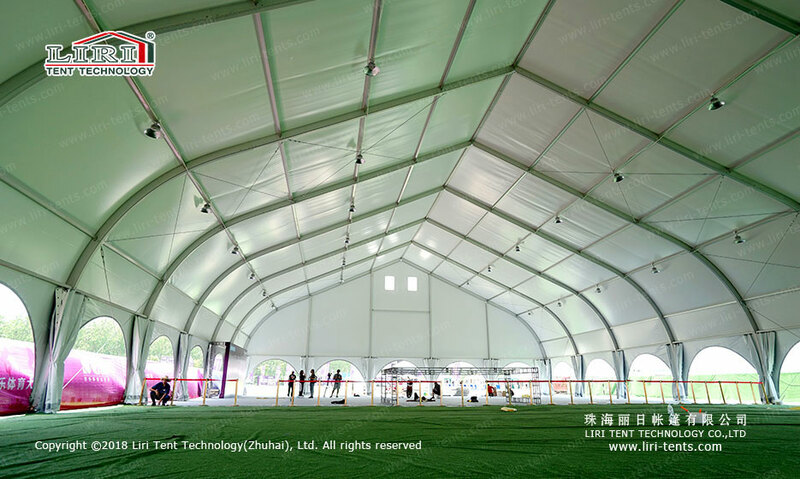 The main frameworks are manufactured with high pressed extruded anodized aluminum (6061/T6) and the roof covers use double coated PVC polyester textile. 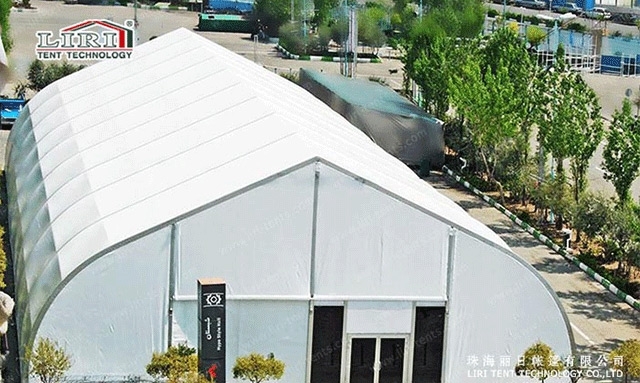 Due to high quality and modular design, these TFS tents have the strong rigidity to resist strong wind and snowfall. 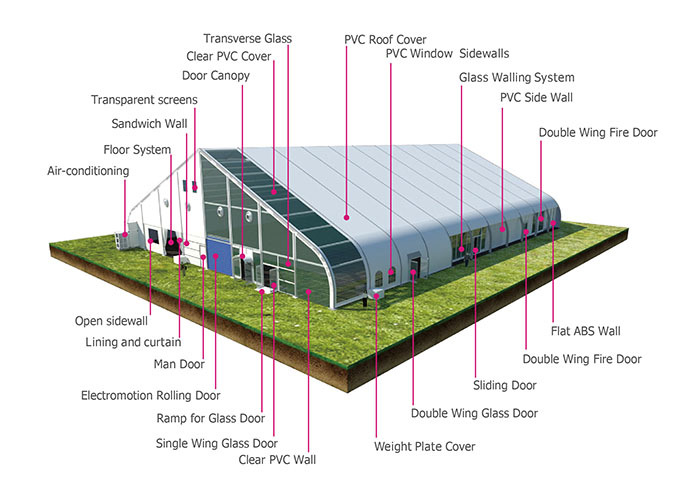 Moreover, it is easy to install, move, and store. If you are interested in these TFS tents and more party tents, just SEND your detailed product inquiry below. We will get back to you as soon as possible.